Glendale Enterprises Inc. operates as the exclusive Manufactures Representative and Installer for three prominent manufacturers for Louisiana and Mississippi. Since our inception in 1997, our services include marketing and design of high quality and cutting edge daylighting products and durable aluminum and tensile fabric canopies and structures to architects, engineers and property owners as well as contract negotiations and sales to general contractors leading to the manufacturing and installation of the final product. Our manufactures afford Glendale Enterprises the ability to generate work on any project public or private. CPI Daylighting Inc. is responsible for many of the world’s largest polycarbonate projects requiring natural lighting through walls or skylights. Perfection Architectural Systems is a builder of high quality durable aluminum walkway covers, sunshades and aluminum structures. Each manufacturer has a long-standing commitment to us and our history together is as bright as our future. 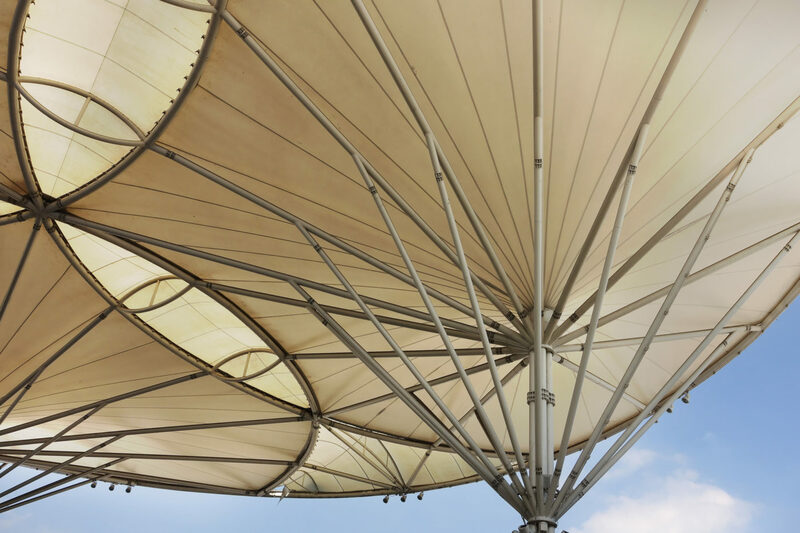 With the recent addition of Fabritec Structures, a tensile fabric manufacturer, we are further expanding our portfolio and ability to cover virtually any structure. Glendale Enterprises, Inc. is a licensed General Contractor, however we operate in the capacity of a subcontractor on most our projects which allows us to work with large contractors without conflict. Glendale’s team includes sales and design experts, project management, field supervision and installers. Together, from design to construction we will make your ideas come to life. Glendale Enterprises offers commercial aluminum sunshades, daylighting systems and fabric roofing for businesses throughout New Orleans and Mississippi.